CUSTER, SD —- I saw my first wild bighorn in the summer of 1959. Feeding near a roadway in the Black Hills of western South Dakota, the animal was a spectacular full curl ram. Perfect in every detail, the ram was far more majestic in real life than any of the wild sheep I’d previously viewed in books or magazines. For me, it was love at first sight. Since that first encounter, I’ve never missed an opportunity to observe or photograph this iconic symbol of wilderness solitude. Some encounters have come easy; like that ram standing by the roadway. Others have required extensive searches and lung busting climbs. Although all sheep encounters were memorable, none were more exciting than when, in the fall of 2004, my wife Carol and I happened upon a bachelor group six fully mature, heavy horned rams bedded on a grassy slope at the base of a granite rock face. Cautiously maneuvering into position, we were able to observe this magnificent group for a full 2 ½ hours before the rams finally climbed beyond our vision. 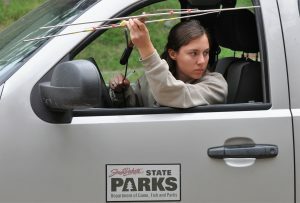 The event occurred in Custer State Park, the 71,000-acre epicenter of western Dakota’s bighorn country. Encounters like that don’t happen anymore. 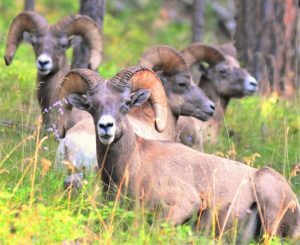 Decimated by a catastrophic outbreak of bacterial pneumonia in 2005, an estimated 90 percent of Black Hills bighorns perished in a single season. 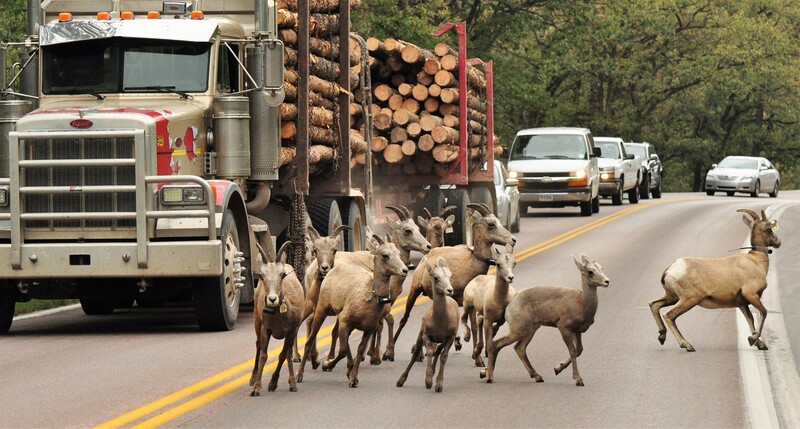 The outbreak began when wild bighorns crossed paths with domestic sheep. Wherever and whenever a wild bighorn comes into contact with domestic sheep, the outcome is the same. The bighorn will die — plain and simple. The story is not unique to the Dakota hills. 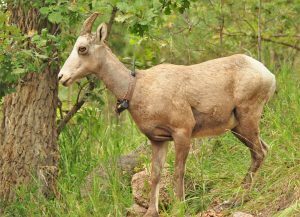 It’s been tough sledding across most of the bighorn’s Rocky Mountain range as populations have endured similar pneumonia induced declines. In the Black Hills, as elsewhere, bighorn recovery has been slow and painful. Following more than a decade of restoration efforts, the Custer Park population currently stands at an estimated 40 to 50 sheep; around a quarter of the pre-outbreak population, according to South Dakota Game & Parks Sr. Research Biologist, Chad Lehman. 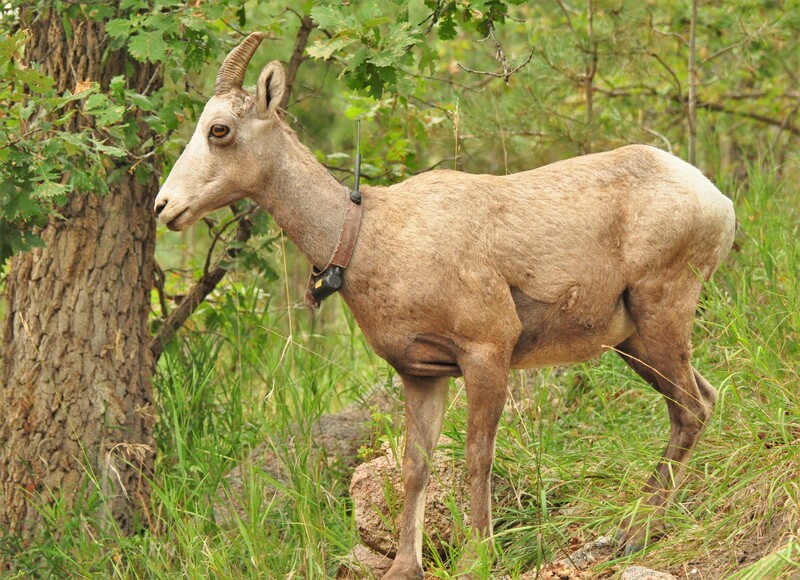 Bighorn bands scattered elsewhere across the Black Hills bring the total to around 300. An additional 100 or more bighorns survive in the nearby Badlands National Park near Wall. In Custer Park, the bighorn recovery has been a roller coaster series of gains and setbacks. Bacterial pneumonia infections have been a continuing problem as precious – but infected — ewes and lambs are identified and destroyed. The good news this year is that for the first time since 2005, Custer bighorns are completely pneumonia free, says Lehman. But Dakota bighorns face additional challenges. Vehicle collisions are an ever-present threat. As foraging groups of ewes and lambs cross busy hill country roadways, mortalities are inevitable. Predation poses an even greater threat to sheep survival. 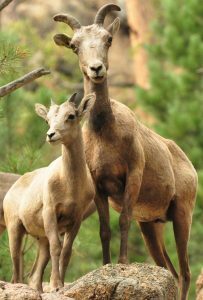 During the spring of 2015, the production of four lambs was documented at Custer State Park – which was the second highest since the 2005 population crash. Unfortunately, a female cougar took a liking to the sheep; killing two ewes and their lambs. Officials responded by encouraging local hunters to focus on the lion during legal hunting season. But although a total of 71 cougars were successfully brought to bag [the region quota was 70], the sheep killer eluded its pursuers. Although the cougar in question was not killed, it apparently took the hint and moved on. During 2018, a total of nine bighorn lambs were born in Custer Park, the highest recorded production since 2005. Once again, annual gains were significantly reduced when mountain lions killed two ewes and at least three of this year’s lambs. Strictly my opinion, but it seems logical that if mountain lions are killing anywhere from thirty to fifty percent of a recovering species’ annual production right off the top, then maybe it’s time to kill more lions. 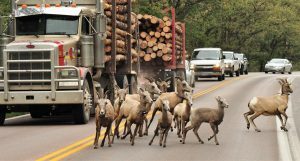 Despite losses to pneumonia, vehicle traffic, and cougars, bighorn numbers continue to inch forward. 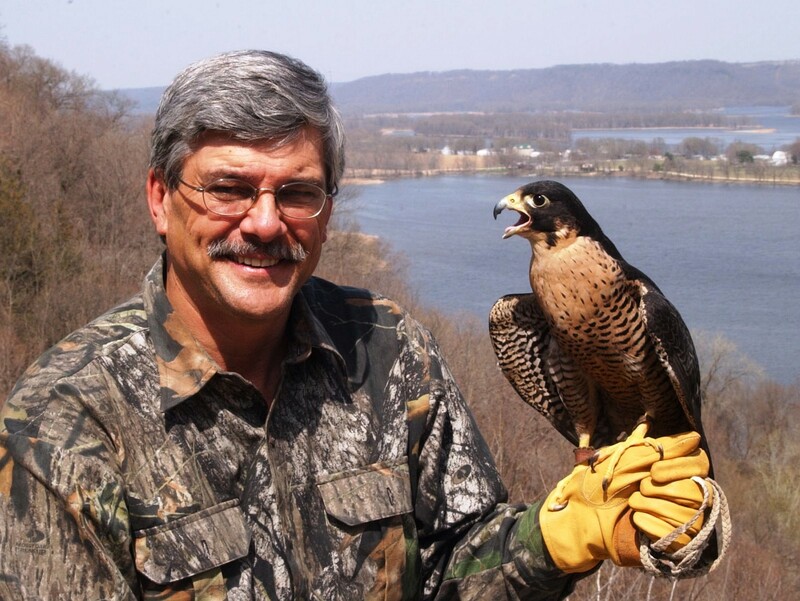 Many of the restoration’s accomplishments have involved coop efforts between government wildlife agencies and private sector conservation organizations. One of those ongoing measures is being conducted by the National Wildlife Federation and its state affiliates who passed a joint resolution endorsing the separation of domestic and bighorn sheep as the most effective means of preventing the transmission of bacterial pneumonia. Turning resolution to action, the Wildlife Federation has promoted incentive based, voluntary retirement of domestic sheep grazing allotments on public lands or in some cases to convert federal sheep grazing allotments to cattle grazing. The Wildlife Federation’s Adopt a Wildlife Acre program has provided funding to aid in the retirement of more than 1 million acres of grazing allotments on public lands. In addition to providing a disease-free environment for wild bighorns, retired public acres benefit a host of other wildlife species as well. No one can say with certainty what the future may hold for wild sheep. But for now, at least, the iconic bighorn remains one of North America’s most majestic, and rarest, forms of big game.